We are delighted to announce that Martin Outream, a member of the renowned Maggini Quartet, will once again be running his hugely popular Young Viola Players Workshop on the 10 November 2018. A fantastic opportunity for keen Viola Players. 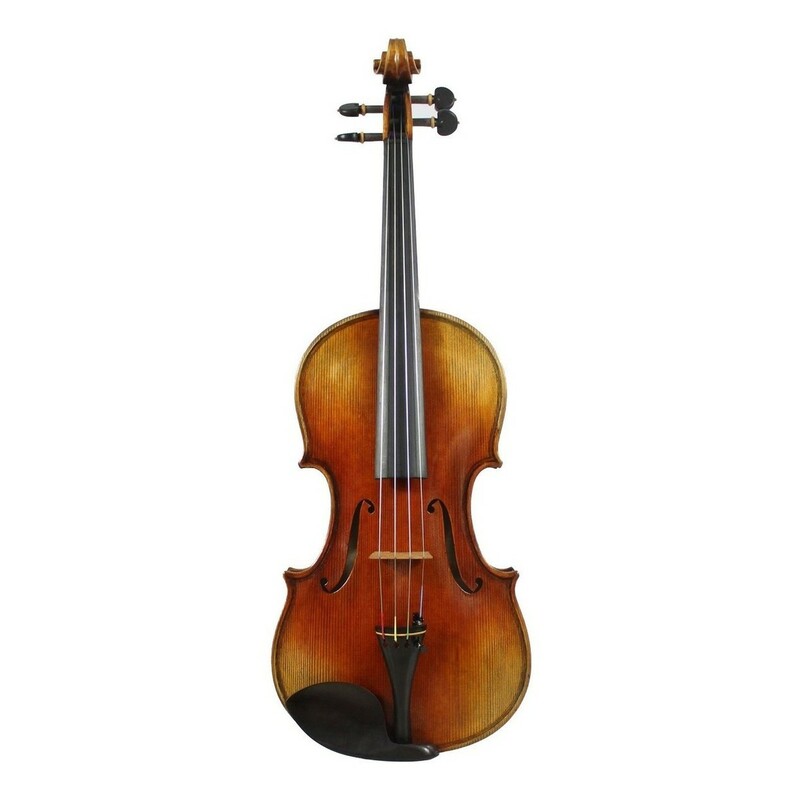 Each year, Fitzwilliam College runs a FREE workshop for young viola players aged between 12-16 years old. This workshop is offered by Martin Outram and Fitzwilliam College, Cambridge and is a day of masterclasses for keen Viola players. 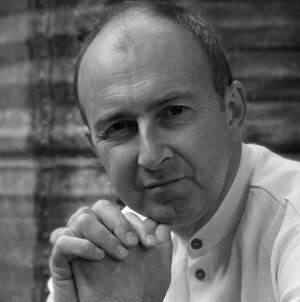 Martin Outram is a Fellow and Professor at the Royal Academy of Music, and read Music at Fitzwililam College, Cambridge. He appears frequently as a soloist and as a member of the Maggini Quartet and has made more than 40 recordings released by Naxos and Nimbus, and his arrangements and editions are published by Boosey and Hawkes, Chesters, Stainer, and Bell and Comus. Date: Saturday 10 November 2018.